What FIFA is to world football and the IAAF to athletics, the ITF is to tennis. This year happens to be the centenary year of the ITF’s founding in March 1913, an opportune time to look back at its role and activities over the last century. Official ceremonies were held earlier in the year to mark the centenary and many will remember the successful World Tennis Day, arranged as part of those celebrations. What are the origins of the ITF and what are its roles and activities? 1. Administration and regulation. The ITF administers and regulates the game through over 200 affiliated National Associations, together with six Regional Associations. It is also responsible for the Rules of Tennis, including the technical specifications for courts and equipment, and the running and enforcing of a joint anti-doping programme. 2. Organising international competition. It controls all the major international team events for all age groups and for Wheelchair Tennis, including the Davis Cup, Fed Cup and Olympic Games tennis. It also works closely with the four Grand Slams through its presence on the Grand Slam Committee and supports each event with administrative, officiating and media services. 4. Developing the game. ITF develops the games through its worldwide development programme. The Grand Slam Development Fund and ITF invest more than US $4 million per annum into initiatives for the growth of tennis around the world. 5. Promoting the game. The ITF promotes tennis through television, PR, marketing, event management and sponsorship. The official websites of the ITF also reach out to players and fans around the world, including ITFtennis.com, DavisCup.com and FedCup.com. 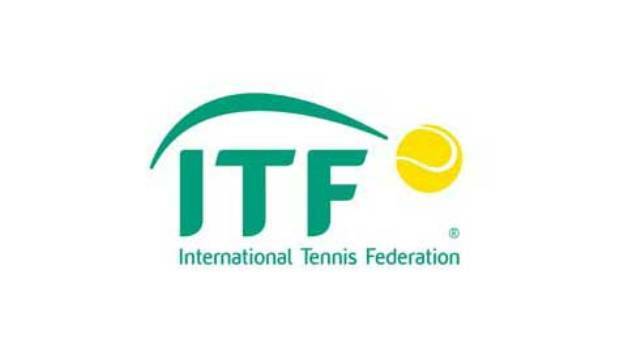 The ITF is now based in south-west London, operating with a staff of over 80 and is overseen by a Board of Directors elected every two years by the various national associations. It also has a number of ‘recognised organisations’ including the International Tennis Hall of Fame (ITHF) based at Newport, Rhode Island and the Centenary Tennis Clubs (CTC), a grouping of tennis clubs over 100 years old designed to promote the traditions of tennis and the International Club (IC) aimed at building bridges and developing social relations between nations through tennis. Looking over the last 100 years, the ITF has been at the centre of all the major developments in the game. It was a little unlucky in its founding year being followed by the outbreak of World War One, but normal service resumed promptly again in 1919. In 1924, the USA became an affiliated member for the first time. While the rules regarding amateur tennis had been in place since 1920, a special ILTF committee was established in 1934 to discuss distinctions between amateurs and professionals. In 1963, (its 50th anniversary year), the ILTF founded the Federation Cup. 1968 proved a momentous year with the sanctioning of ‘open’ tennis for the first time, a transformative development in world tennis. The current yellow balls came into play in 1972 (before then all official balls were white). 1973 marked the year of the Wimbledon boycott in which the ILTF was in dispute with the men’s ATP. Acknowledging the strains of very long matches, since 1974 the tie-break system has been in operation and from 1989, it has been used in the Davis Cup. An important development in 1975 was the introduction of the Code of Conduct to regulate bad behaviour on court. In 1979, the ITF took over responsibility for the Davis Cup. In 1988, the ITF oversaw the re-introduction of tennis to the Olympics at the Seoul Games. 2006 saw the introduction of electronic line-calling – a major positive innovation in the game. All these developments took place on the ITF’s watch. As mentioned, the ITF keeps all these activities going in a virtually seamless way so that the final ‘product’ which we ‘consumers’ see is delivered in pristine form, due mainly to the dedication of all those who make up its organisation and its constituent national associations. One of the ITF’s main strengths has been its ability to balance the many revered traditions of tennis with an appreciation of the dynamic and evolving nature of the game. It has thus remained authoritative as well as relevant. From the glamour of the Grand Slams and Davis Cup to the painstaking efforts to promote the game in places which had never experienced tennis before, the ITF continues to promote and develop the game with dedication and vision. Happy 100th anniversary! Paul McElhinney started playing tennis on the red clay courts of the Lusaka Club, Zambia in the late 1960's where he played under the tutelage of Australian coach, Ian Nichols. 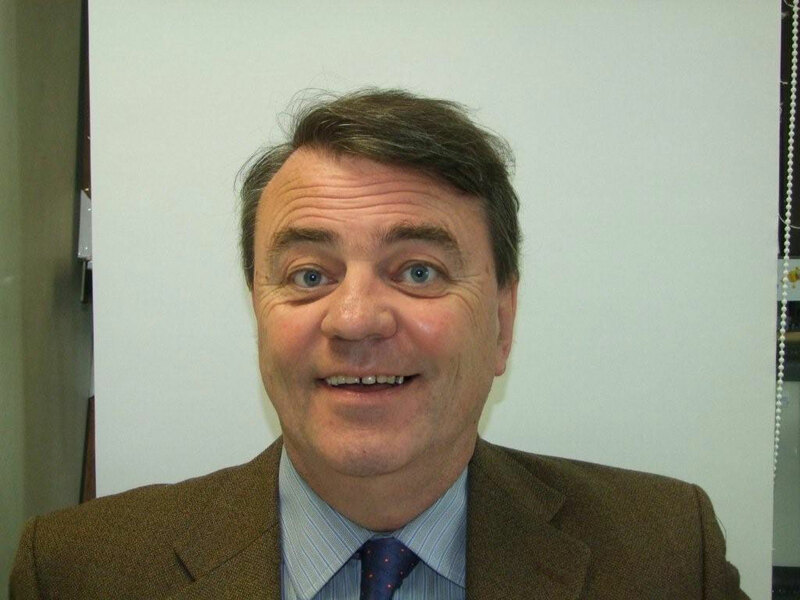 He represented his school, Glenstal Abbey and his university, Trinity College, Dublin in the 1970's. Having lived for lengthy periods in Africa, the US, the UK, Canada and Ireland, he has a good appreciation of the international game. A member of Dublin's Fitzwilliam Lawn Tennis Club for 35 years, he takes a keen interest in the professional tour and in the history and traditions of the game. He writes two regular tennis blogs and is currently writing a biography of US player of the 1940's and 1950's, Jack Kramer.